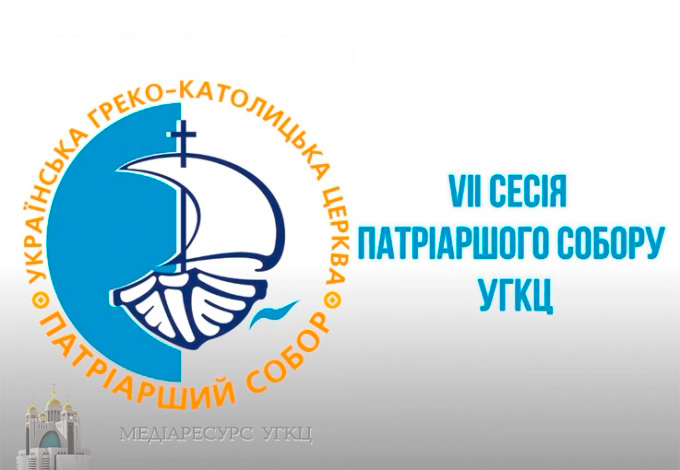 His Beatitude Sviatoslav, Head and Father of the UGCC, by his Decree, convenes the VII session of the Patriarchal (All-Church) Council of the UGCC on the topic "Emigration, Settlement and Global Unity of the UGCC," which will take place on August 26-29, 2020 in Lviv. According to His Beatitude Sviatoslav, the Patriarchal Council is the next instrument that will help formulate the "Vibrant Parish" strategy. Bishops of the Ukrainian Greek Catholic Church, representatives of the clergy and institutions of consecrated life, rectors of theological seminary, laity of the dioceses and exarchates from Ukraine and abroad have been invited to participate in the Council. As noted by His Beatitude Sviatoslav, when the strategy for the development of our Church was formed, no one else knew what to expect in the future. "We did not imagine that war will begin in Ukraine. We did not think that we will become pastors in the conditions of hostilities, and that not only our parishes will be the place of meeting with the living Christ, but also the Kyiv Maidan. I dream that with you, in particular in the context of this Council, we will hear the Living God whom we seek to meet. He is the Lord of history, He who helps us to correct our strategy today," he said. By a separate decree the Head of the UGCC named Fr. Dr. Roman Shafran, Head of the Ordinary Tribunal of the Supreme Archbishop as the Secretary of the Council. The VI session of the Patriarchal Council of the UGCC on the topic "Vibrant Parish - a place to meet with the Living Christ" was held in Ivano-Frankivsk. Then about 200 delegates from different dioceses of the UGCC of Ukraine and the world took part in the Council.